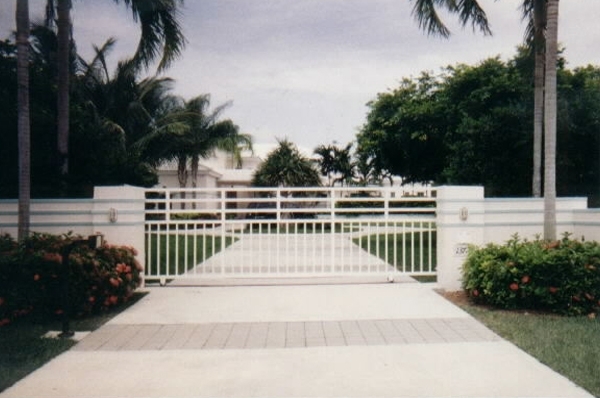 Our passion for innovative electronics and the latest security gate installation techniques, combined with our exceptional customer service practices, make Access Control Systems the go-to resource for all types of electronic gate repairs and installations in the Miami area. 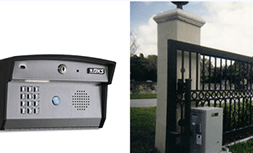 For security gate installation and electronic gate repairs trust the experts at Access Control Systems in Miami, Florida. 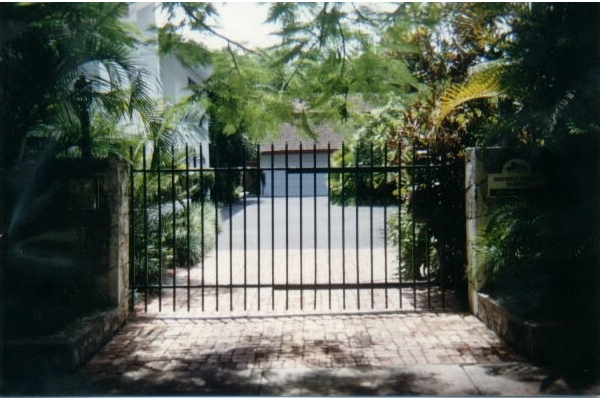 Our team provides professional security gate installation as well as electronic gate repairs. With more than 30 years of experience in the security gate industry, we are more than confident in our ability to provide you with nothing less than perfection. At Access Control Systems, our team of professionals works diligently to ensure that your security gate operates without flaw. 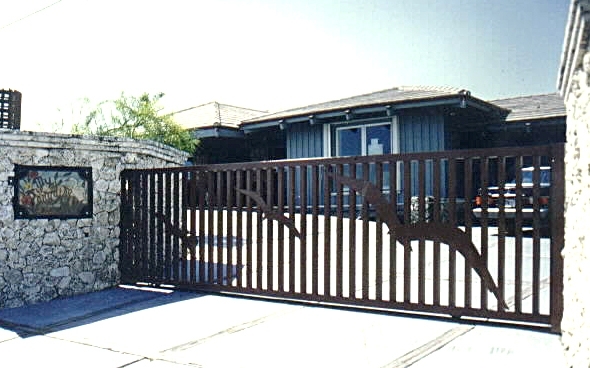 In addition to our convenient service options, we also offer automatic gate sales. Our sales professionals possess the industry knowledge and experience to match you with an electronic gate that accommodates your specific needs, perfectly. 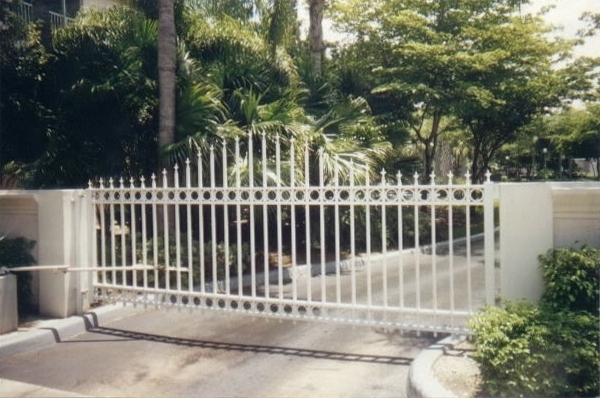 To ensure that your newly purchased gate operates at maximum potential, our electronic gate repairs and security gate installation services are ideal. 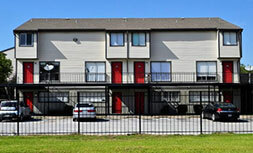 Here, we employ nothing less than the industry’s most professional service and installation experts. To ensure your satisfaction, we stand behind every job we complete. While our automatic gates and services are of the highest quality, you’ll find that we offer the most affordable prices in the area. However, at Access Control Systems, low prices never equal low quality. Our Latest Work in Blog.